Cuchillo Mesa Ranch has 6,661.54 Total acres. The ranch is located in Central New Mexico in Sierra County. The HQ is 18 miles out of T or C, NM. 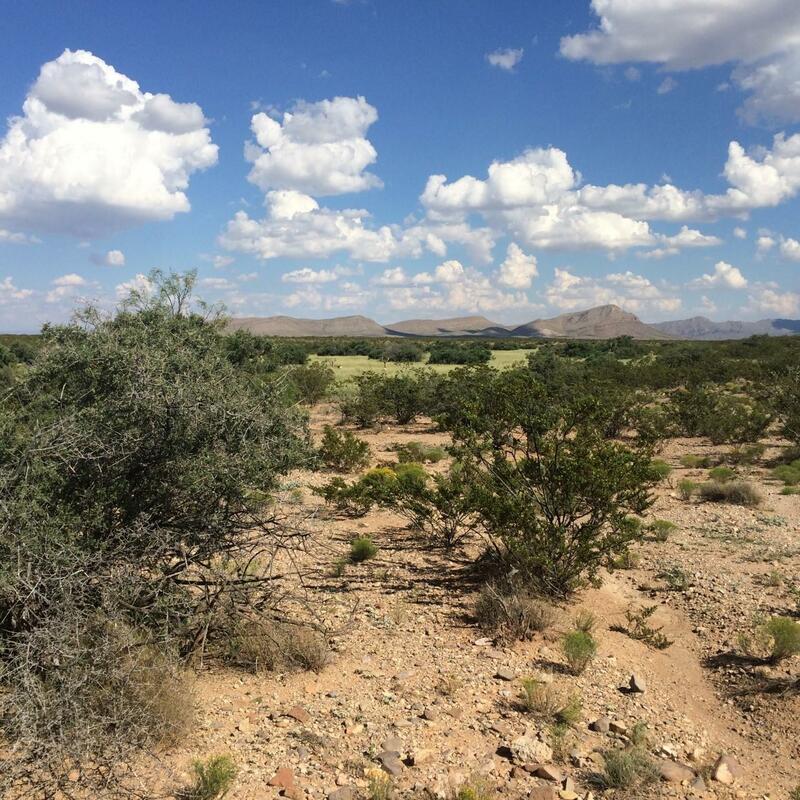 ACREAGE: 6,661.54 Total Acres1,341.54 acres of Deeded Land590 acres of New Mexico State Grazing Lease4,730 acres of Bureau of Land Management Grazing LeaseCARRYING CAPACITY: 58 cow/calf units year long and 5 Horses.ELEVATION: The ranch ranges from 4,800 to 5,011 feet. IMPROVEMENTS: The headquarters has a mobile home that has been remodeled. It has beautiful wood floors, doors, and cabinets. It has a metal roof with front and back porches. Wood stove for heat and solar for power. : Metal shop with roll up door and cement floor. : Saddle room.Cuchillo Mesa Ranch has 6,661.54 Total acres. The ranch is located in Central New Mexico in Sierra County. The HQ is 18 miles out of T or C, NM. ACREAGE: 6,661.54 Total Acres 1,341.54 acres of Deeded Land 590 acres of New Mexico State Grazing Lease 4,730 acres of Bureau of Land Management Grazing Lease CARRYING CAPACITY: 58 cow/calf units year long and 5 Horses. ELEVATION: The ranch ranges from 4,800 to 5,011 feet. IMPROVEMENTS: The headquarters has a mobile home that has been remodeled. It has beautiful wood floors, doors, and cabinets. It has a metal roof with front and back porches. Wood stove for heat and solar for power. : Metal shop with roll up door and cement floor. : Saddle room. The ranch is divided into five pastures and one centrally located trap at the headquarters. Exterior and interior fences are in good condition. WATER WELL: The ranch has great water distribution with nine miles of pipeline and storage supplied by the 70 ft deep well. There are nine drinking troughs and five dirt tanks. WILDLIFE: There are mule deer, quail, and antelope. Located in Game Management Unit 21. SCHOOLS: T or C Municipal School is the public school system that is only 18 miles from the ranch. CLIMATE: According to US climate data the annual average precipitation is 8.4 inches. Over the course of the year, the temperature typically varies from 32F to 95F and is rarely below 23F or above 101F . COMMENTS: The Cuchillo Mesa Ranch is a 10 section working cattle ranch with good water distribution and a private headquarters. It is only 10 miles to fishing and boating at the recreational Elephant Butte Lake. From the ranch it is a short drive to T or C which has all the modern amenities.